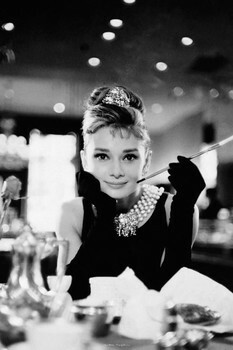 Audrey Hepburn was a famous American actress. Her roots reach to the European country, Belgium. 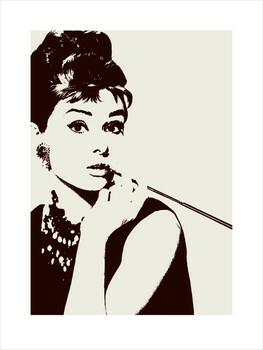 She was born in Brussels as a daughter of a dutch mother and bohemian father. 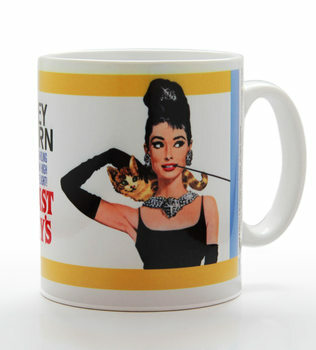 Audrey got famous through her charm and talent. 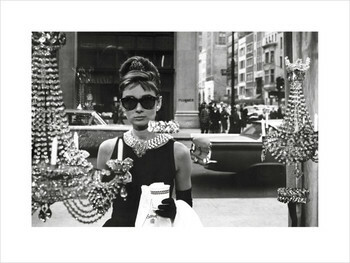 Her first big movie, that opened her the doors to Hollywood, was holiday in Rome. 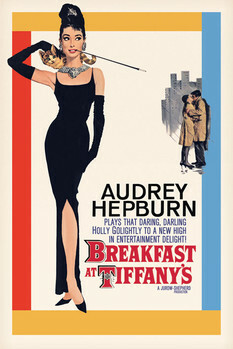 After this experience, she started to be casted in many other movies. 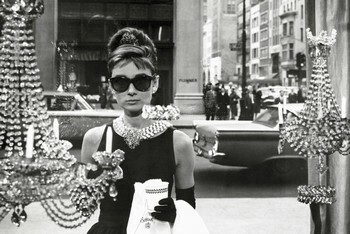 Many of us know her from the movie Breakfast at Tiffany´s, where she played the role of a naïve, eccentric café society girl. 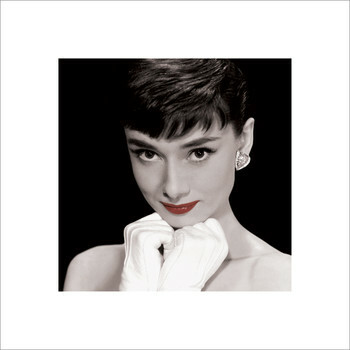 We love Audrey and therefore has this beautiful woman by Europosters her own special place.